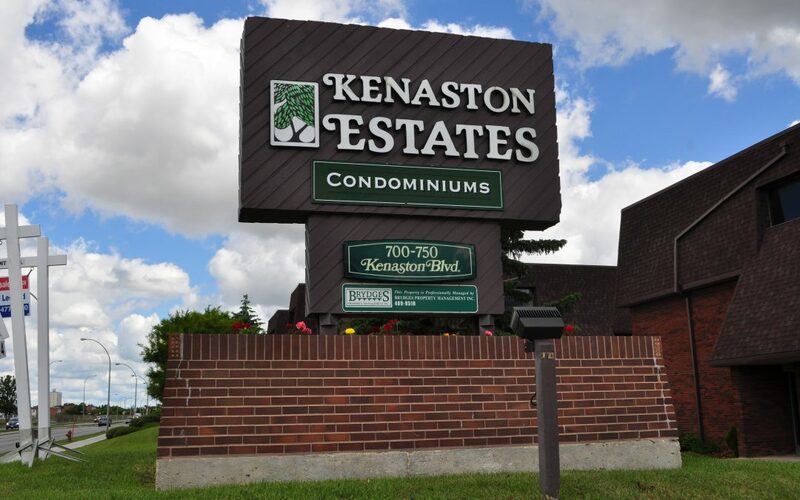 Nicely updated top floor condo overlooking center courtyard in a well managed condo corp. Kitchen has newer appliances, countertops, flooring, fresh paint and stylish new backsplash. Bathroom also boasts new vanity, backsplash, flooring, toilet and tub re-glazed. Large bedroom with two large closets. Cute dining area and large living room for a more open concept feel. Enjoy the private balcony with a great view of green space. Condo corp has a nice pool, allows pets and backs on to Joe Malone Park which is south River Heights best kept secret having a soccer field, walking track, new tennis courts and a play ground. Your condo key opens the park gate. This condo has a lot to offer and priced to sell. Building is a concrete structure.